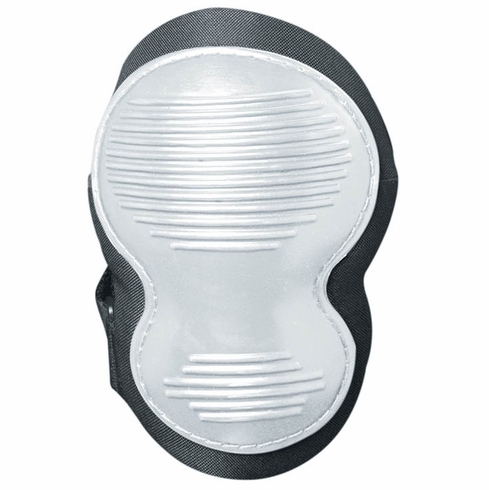 Occunomix OK-1 Classic Non-Marring Knee PadsOccunomix OK-1 Classic Non-Marring Knee Pads, Item # 127, This deluxe Knee Pad offers excellent protection with the added benefit of a non-marring outer material that won't mark or scuff delicate flooring surfaces. This deluxe Knee Pad offers excellent protection with the added benefit of a non-marring outer material that won't mark or scuff delicate flooring surfaces. In addition, its rubber-like finish and gripping ridges help prevent sliding and slipping. Adjustable hook and loop straps deliver a secure, non-binding fit. Sold in Pairs. Ideal for delicate surfaces EVA foam padding for comfort and cushioning Non-marring molded rubber cap with gripping ridges Polyester and tricot fabrics Hook & Loop closure.